Every year we give you a sampling of what gems will be offered on this holy day and we’ve already given you a brief summary here. This post is to tell you about something we have a special love for as it blends our fanatacism of movies with our near devotion of music. When you put those elements together you have a beautiful baby that we call the soundtrack. There will be three specific titles you should add to your collection if you aim to be a musically well-rounded individual. Varèse Sarabande announces three soundtrack album releases for Record Store Day on April 16, 2016: ‘John Wick‘, ‘How To Train Your Dragon‘, and ‘Dark Shadows‘. The ‘John Wick’ soundtrack is being released for the first time on vinyl. 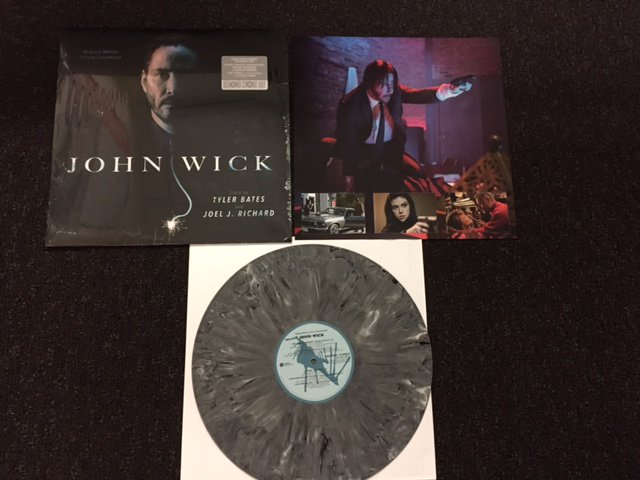 It features the previously unreleased track “Killing Strangers,” by Marilyn Manson, which was integral to the film but was not on the soundtrack CD, plus a new and exclusive extended mix of Le Castle Vania’s “LED Signals.” In keeping with the theme, this first vinyl release will be presented on gun-metal colored vinyl. Set in the mythical world of burly Vikings and wild dragons, and based on the book by Cressida Cowell, ‘How to Train Your Dragon‘ tells the story of Hiccup, a Viking teenager who doesn’t exactly fit in with his tribe’s longstanding tradition of heroic dragon slayers. On vinyl for the first time the album includes the track “Sticks and Stones” from Jonsi (of Sigur Ros). 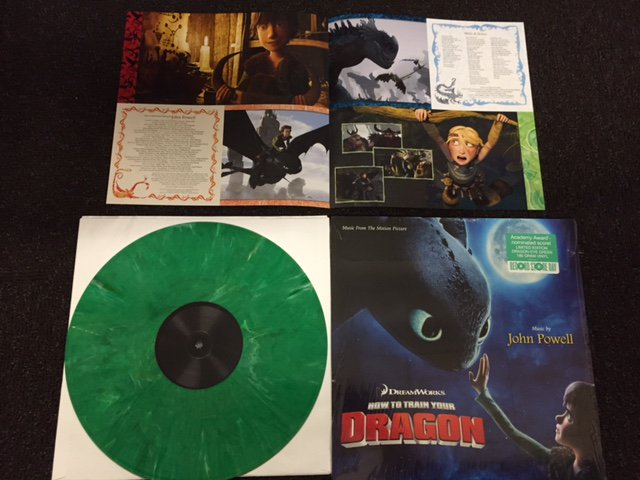 This limited edition, numbered release of ‘How To Train Your Dragon‘ is made to emulate a Dragon’s Eye. 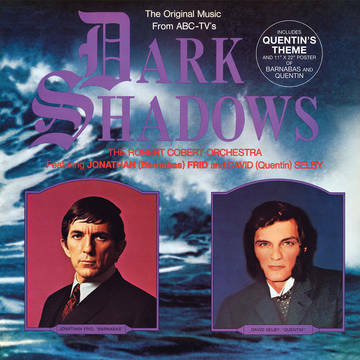 On the 50th anniversary of the original release of the ‘Dark Shadows’ television series, this Billboard top 20 album from 1969 features over a dozen of the show’s popular musical selections, including “Shadows of the Night (Quentin’s Theme),” and “Dark Shadows Theme”. This re-release comes with the original poster from the 1969 album, and will also be presented on spooky limited edition purple vinyl. This entry was posted on Tuesday, April 12th, 2016 at 2:06 pm	and is filed under Events, Music, News. You can follow any responses to this entry through the RSS 2.0 feed. You can skip to the end and leave a response. Pinging is currently not allowed. « Daniel Radcliffe Goes Off-Broadway in ‘Privacy’!! !